Finally, I am successfully enrolled in University and I am looking forward to buying new PC and I have few questions about it which are making me more to think. Whether I should get an SSD(500 GB) or I should move over to the HDD. I am regular into playing games like CS GO, PUBG and Civ 5. But In addition to that, I have one more requirement, I will be using my Personal Computer for creating my own games in the unreal engine for my gaming course. 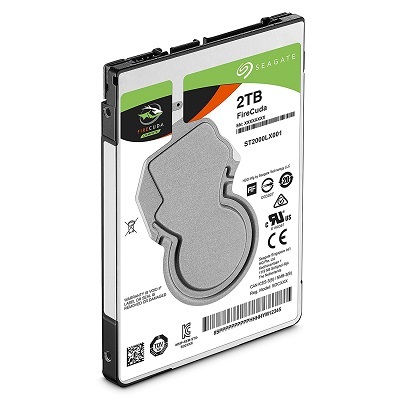 I asked an expert and he recommended (Seagate PS4 Hard Drive) - $100 extra price tag for the increased SSD to make sure that everything runs smoothly. I am able to buy storage later on in the year when I have more money, but what I should buy as of this moment that will be best. Any Help From you guys is highly appreciable. Absolutely. It cuts down on install and loading times. I have a 240GB SSD as OS drive, 512GB SSD for games. All backups, videos, edits, audio, etc. can go on HDD. SSD’s are so cheap now and are completely worth it. Samsung Evo’s are great. Cant go wrong. Last edited by arugula; 06-11-2018, 08:26 PM. Three tips for SSD owners. Defragging is completey safe to run on SSD. Very rare SSD has failure. I have been using SSD's since 2010 with no issues. I remember when I was addicted to wow. In these times I buy wow gold https://mmoauctions.com/world-of-warcraft/gold and wow accounts https://mmoauctions.com/world-of-warcraft/accounts and live in that way for so long. I was so surprised when I switch from HDD into SSD and my computer experienced reincarnation.